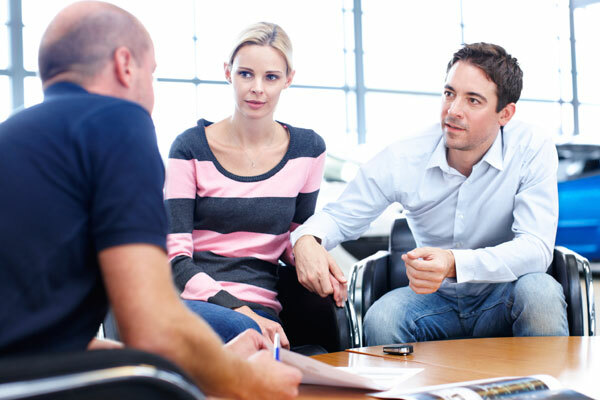 83% of people would rather avoid negotiating during the car buying process. "Be clear about what’s happening with your customers." We’ve all been there before—you have a prospect in front of you, ready to buy a new car. While you may have initially thought this one would go quickly, you soon find yourself hours into negotiations with a very unhappy customer, both of you losing patience, and no end in sight. With these types of situations, it’s no wonder 83% of people surveyed would rather avoid negotiating during the car buying process.1 In fact, Edmunds.com states that “one in three Americans would rather go to the DMV, do their taxes, or sit in the middle airplane seat than go through the process of buying a car.” What happens during the negotiating process that makes people hate it so much, and how can it be solved? How often do salespeople at your dealership get up from working with customers to talk to the manager during negotiations? While customers have come to expect being left staring at an empty chair for an unknown amount of time, it doesn’t mean they like it. The constant back and forth makes people anxious and wears on their patience. Leaving customers also gives them a chance to browse the Internet on their phones for a better price down the street and second guess their purchase. Plus, it’s much easier for them to get up and walk out the door when they’ve been left sitting by themselves. You can avoid this pitfall by adopting technology that takes the negotiation process from pen and paper to a mobile tablet. With this technology, salespeople can electronically transfer deal details and customer requests to the desk or sales manager, allowing them to stay with customers and keep the conversation going. When salespeople go to talk to the manager, customers don’t know what is really being said. They don’t know if all the information discussed with their salesperson actually makes it to sales manager’s ear. This lack of transparency can create a climate of distrust and leave customers second-guessing their salesperson’s integrity. To avoid this, be clear about what’s happening with customers. You know the process, but your customer might not. Describe the steps of the negotiating process to avoid confusion. Transparency is your best tool to build trust with the customer. The first pencil is often done in the best interest of the dealership, leading to a “shot in the dark” proposal that may leave a customer’s head spinning. This tends to lead to more pencils than necessary and wasted time going back and forth. Proposals should be a balance between the customer’s request and what’s best for your dealership. It’s easy to generate generic proposals to get the process started, but think of the time saved (and how your dealership’s CSI will increase) if that needed balance is found and a deal created that better suits the customer’s needs. Negotiating the price of a vehicle makes most customers uncomfortable, but it doesn’t have to. With some process changes, your dealership can make negotiations a more positive and engaging experience. Want to see what I mean? Check out this video that shows what the current negotiating process is like and how it can be different with Reynolds’ eNegotiator solution. 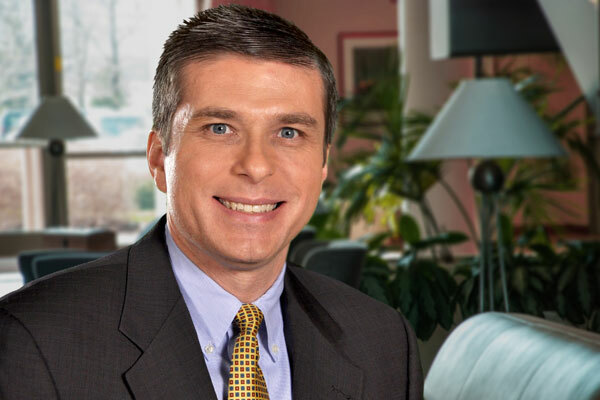 Ed Pontis is Director of Product Planning at Reynolds and Reynolds for CRM and variable operations solutions including Contact Management, docuPAD®, Desking and more. Ed was a director in a large international consulting firm, bringing in leading practices from these segments to Reynolds.